For Disney Tickets - Look Below! Monday 8 a.m. - 4:15 p.m.
Tuesday 8 a.m. - 4:15 p.m.
Wednesday 8 a.m. - 4:15 p.m.
Thursday 8 a.m. - 4:15 p.m.
Friday 8 a.m. - 4:15 p.m.
Don't plan a trip without making your first stop at the West Point Leisure Travel Services (LTS) office. If you are interested in Florida attractions or just local city attractions, contact LTS today. LTS offers great travel rates for Active Duty or Retired Military, all DoD Employees and Cadets. 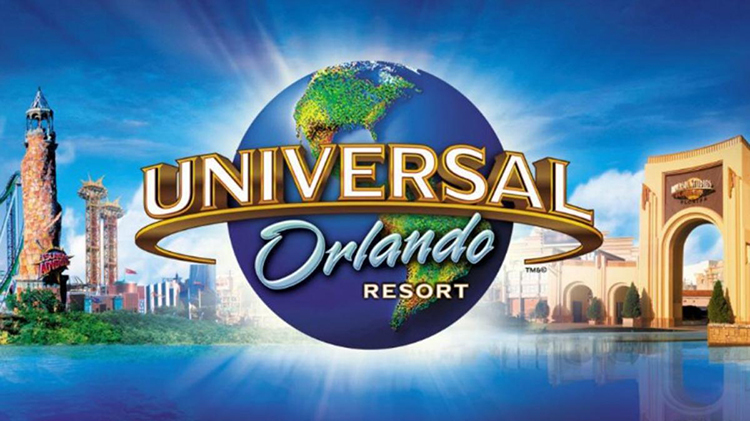 Check with us for great discounts on admission to Disney World, Bush Gardens, Universal Studios, Sea World, Sesame Place and many other amusement parks including some in the tri-state area. 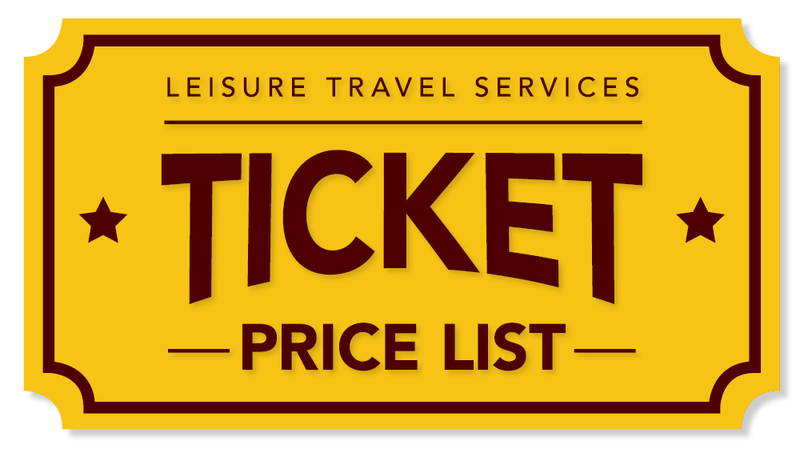 We now feature select California amusement park tickets! 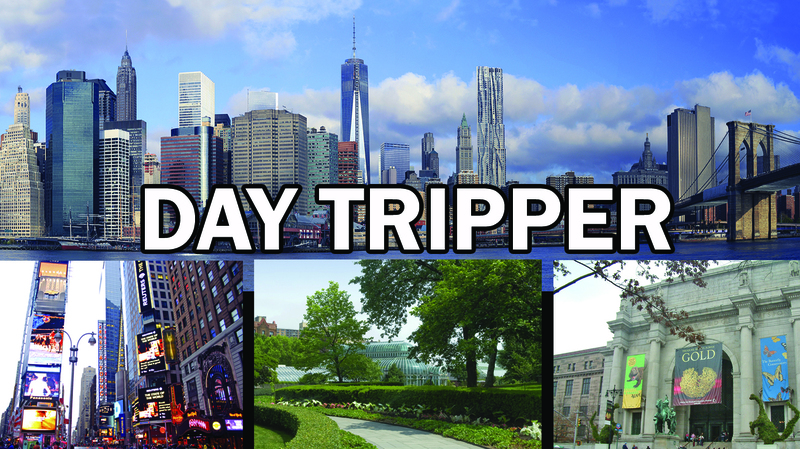 We have a few resources that can help our Military Community with booking vacations. Be sure to check out each and take advantage of discounts and offers specifically for you!